The Nikon 18-200mm f/3.5-5.6G AF-S DX VR II Lens is a great one-lens solution for crop frame sensor Nikon DSLRs. 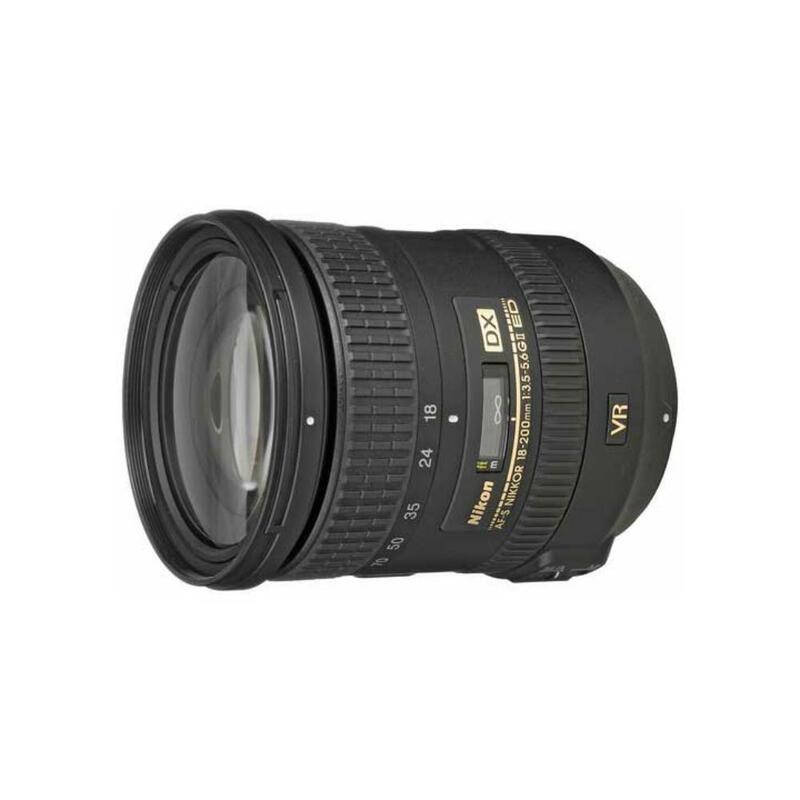 Its wide-angle-to-telephoto focal range gives photographers a versatile tool to get the shot without having to switch lenses. It is engineered for high sharpness and color correction without distortion, even at wide apertures. Additionally, this zoom is constructed with a 7-blade diaphragm, which results in natural looking out-of-focus elements. Vibration Reduction increases the range of usable shutter speeds by up to 4 stops for easier telephoto shooting without a tripod. 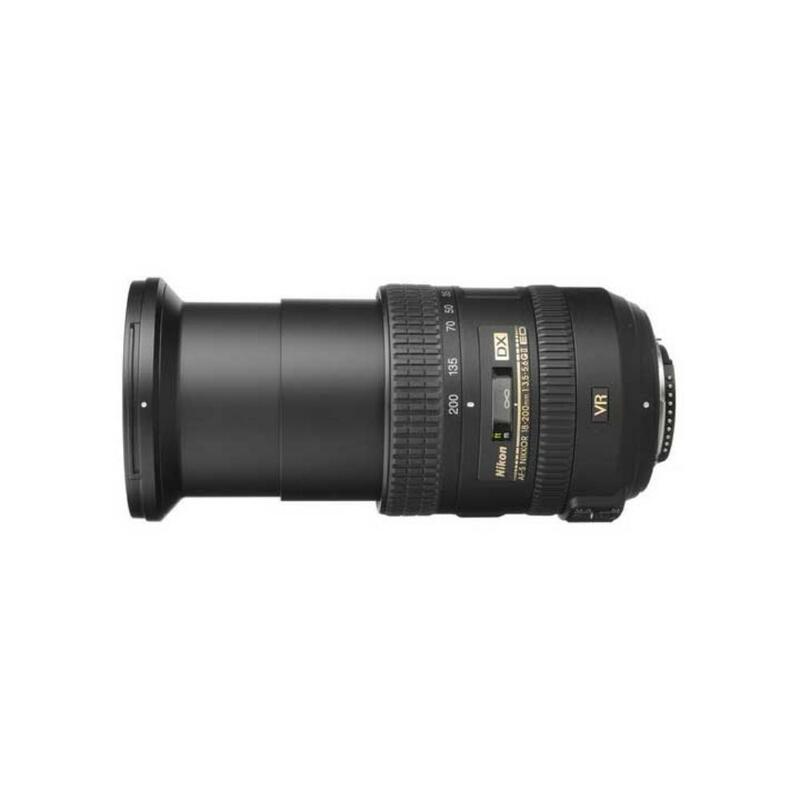 This lens incorporates Nikon's Silent Wave Motor to guarantee smooth, silent, accurate, and quick focusing is ideal for wildlife, sports, and events.